On the concluding track on her third album, Quiet Signs, Jessica Pratt is airborne, contemplating the lights of the city below. The music follows suit, levitating on a simple guitar riff that nods towards the drone-informed songcraft of Spacemen 3 and Galaxie 500. It’s Pratt’s first electric song, and another example of Quiet Signs‘ subtle expansion of her sound. When she sings “fate must be on my side,” she sounds resolute and determined against minimalist organ fanfare. 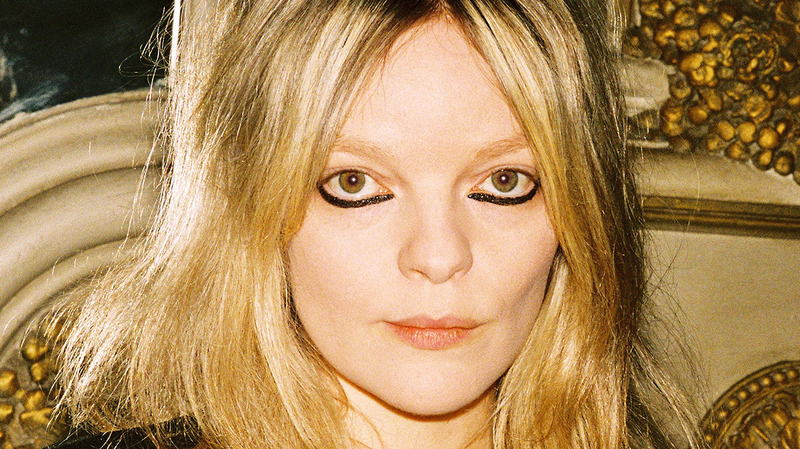 Even still, we’re caught up in Jessica Pratt’s singular, otherworldly dream. It’s one we don’t want to end.